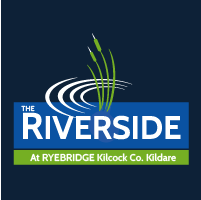 Are you looking for a New Home in Kilcock, County Kldare? in this tranquil & idyllic riverside setting. © Copyright Coonan Estate Agents Ltd. | PSRA: 003764.